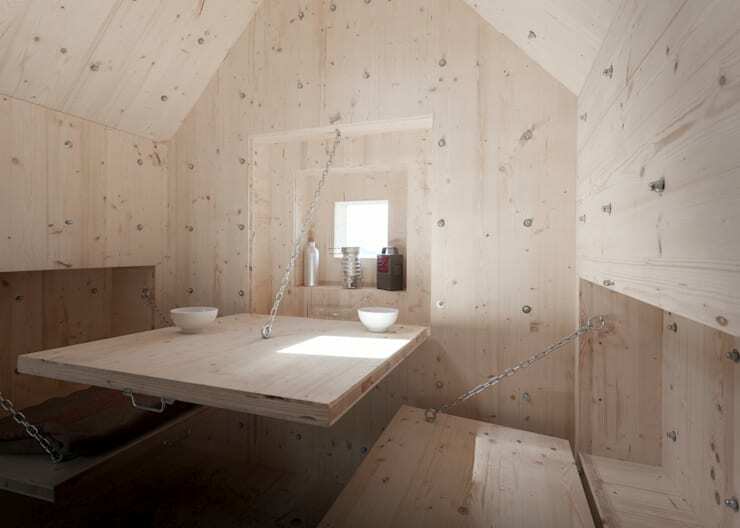 Picture yourself living in a mere 12-square meter home. It sounds impossible. It's too small. If you think about it carefully, it's not so much a problem of size but how things are managed inside. Now you're about to discover that small sizes can make a big difference just take a look at these four houses! At 12 square meters, this tiny American home has got pretty much all the basic facilities you'll be needing: a working corner, a bedroom, and a kitchen! Other than those, the house is also made out of beautiful and natural wood which is definitely crucial these days of growing environmental concerns in the use of construction materials. 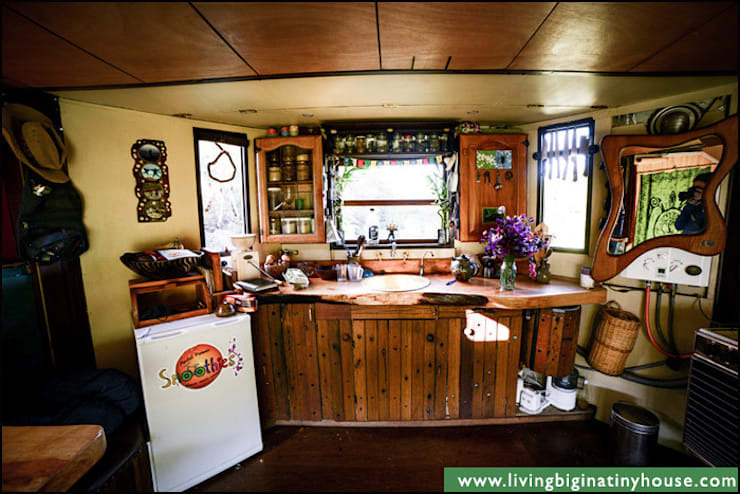 The interior features an impeccable wooden handiwork which makes you second guess if this was really inside that same tiny house from before. But yes, they are one and the same. Note the many compartments and shelves in this area. If you're a Harry Potter fan, this might be worth considering. 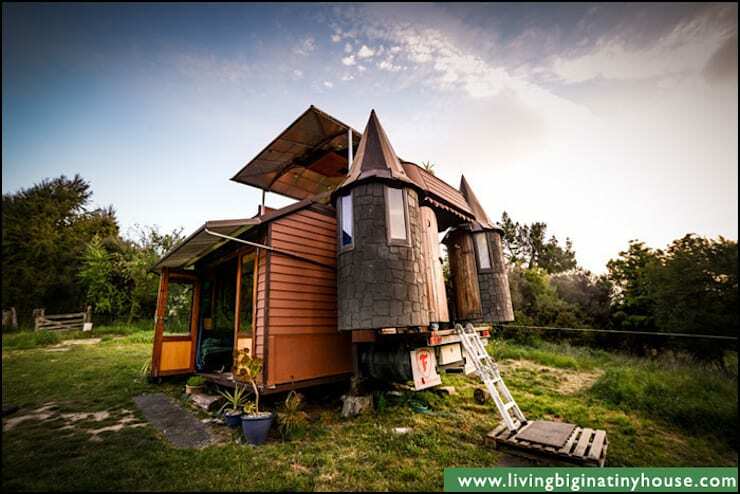 In New Zealand, a mobile home fashions a castle-like facade of towers and rustic surface details. With the help of sturdy wood, it becomes an iconic, quirky yet definitely creative residence-one which kids and even the kids-at-heart would enjoy. 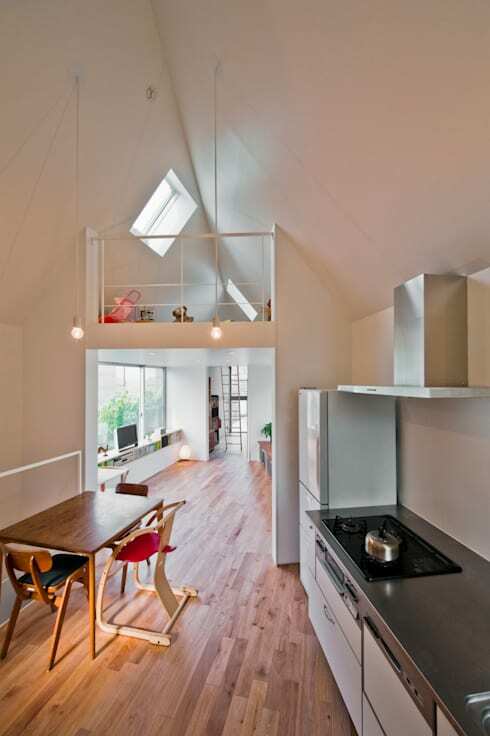 Its interior is composed of the same quirkiness evident from the outside. Here you will find a seemingly idyllic yet charming kitchen. Can you imagine seeing through those windows magical creatures, wizards, and witches? 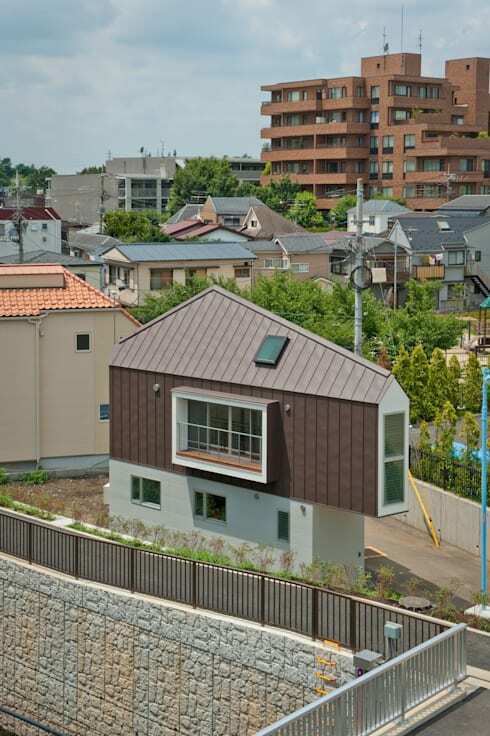 Here's a more eclectic and geometric home in Japan. Shaped like a narrow triangle, it occupies lesser space than most structures which is brilliant especially when you're working with limited space. At two-storeys and in neutral colors, the house is absolutely understatedly chic! Inside you will find a spacious and airy living space with a high ceiling that makes visible the balcony of the second floor. It's surrounding windows also allow more natural light inside which helps cut back on your electricity costs plus instantly brighten up any nook or cranny! 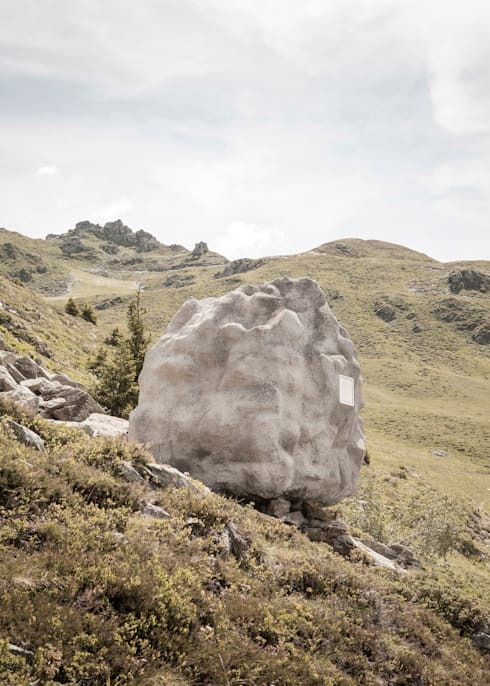 Over at Switzerland, you'll be surprised that a slab of stone is actually a home. Composed of concrete, the architects molded the material into a rock to literally belong in its surroundings. If you think about it, the design is a brilliant way to ward off any unwanted attention. Our primitive ancestors would have been fascinated. Conversely, you have inside an all-wood interior that's modest yet effortlessly contemporary in a way just check out these pull-down amenities and the dimensions made more prominent because of the wooden patterns.